The names of successful applicants, who had submitted their online application to establish new plywood, veneers, MDF, particle boards, saw mills and veneer in Uttar Pradesh, have been declared by UP Forest Department through E-lottery process on 12th December 2018. The Government received a total 13,433 verified applications for establishment new plants in 8 different categories of wood-based industries in the state. 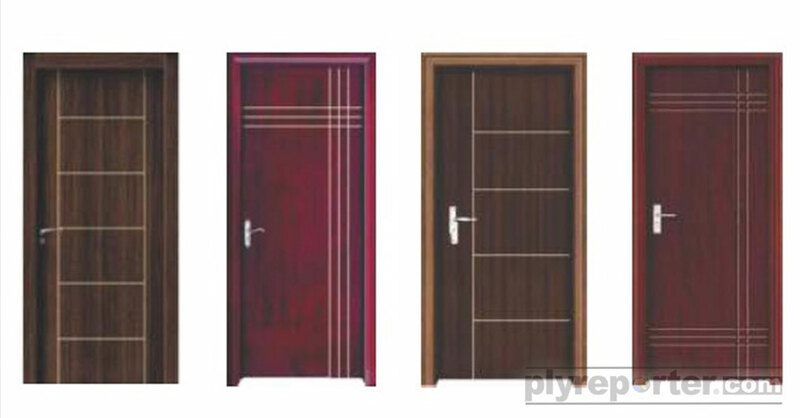 The verification and scrutiny process took around four months after which e-lottery was conducted where a total of 815 licenses for wood based industries were selected. 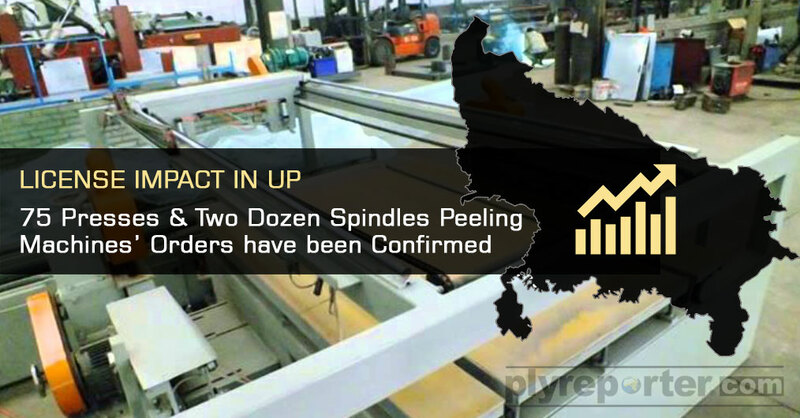 According to Ply Reporter estimates, around 30 to 35 percent of the selected candidates and their licenses will be used for plywood, board, veneer, door and plank manufacturing thus increasing the net plywood, blockboard and door production in Uttar Pradesh. The new wood based industries will also increase the net demand for wood and timber hence benefiting the planters and local wood based industries. The new licenses would also witness emergence of particle board and MDF plants in the state thus giving a competition to neighboring state Uttarakhand in next two years. There are mixed responses from different fraternity of industry and trade, that is presented in an article published in this issue of the Ply Reporter. Since the news of new license grant have broken out, there is a mix reaction from the industry players. 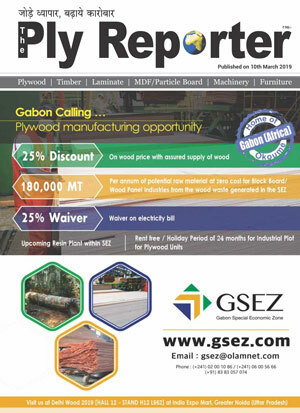 The plywood manufacturers, entrepreneurs including experts of the industry feel that issuing large numbers of licenses for saw mills category in the state is not logical. 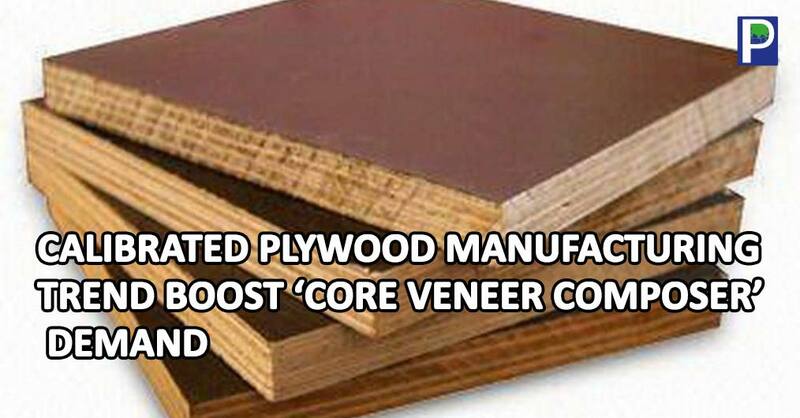 Competition and supply will increase in plywood industry and the margins will further shrink in future. The Ply reporter spoke to the plywood association leaders of Uttar Pradesh, Yamuna Nagar and Punjab. A brief reaction update from the industry clusters and their opinion. Mr. DEVINDER CHAWALA; president of AIPMA said to the Ply Reporter that new licenses in UP will create pressure on already over supplied market. Undoubtedly there will be more plantation when timber demand will grow but in another year time, there could be timber and raw material related issues to factories based in Haryana, NCR region. 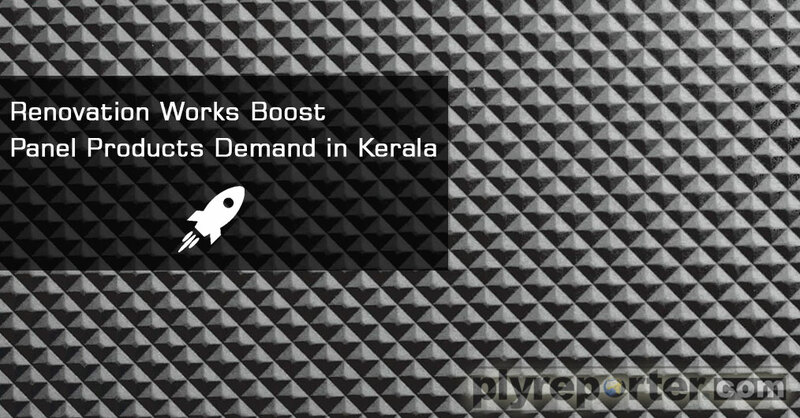 Yamuna Nagar based factories will face supply crunch of timber and freight will be a disadvantage to the plywood hub. I hope by 2020, manufacturers in Yamuna Nagar will further work on quality and enhance their market grip. 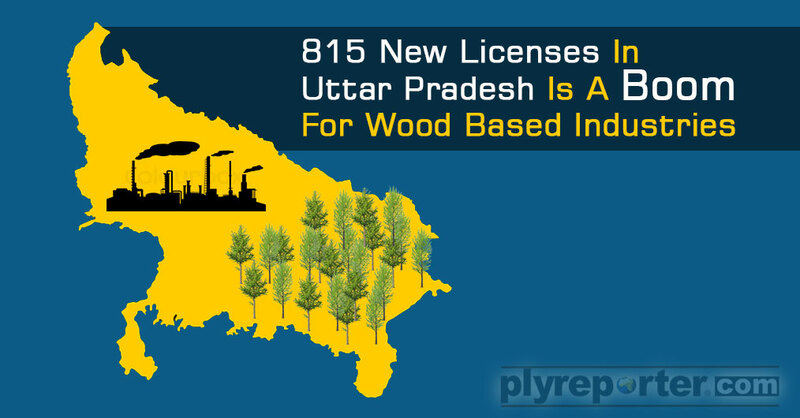 New licenses are certainly a positive step for the growth of plywood industry and enterprnures who wanted to explore new opportunities in Uttar Pradesh. 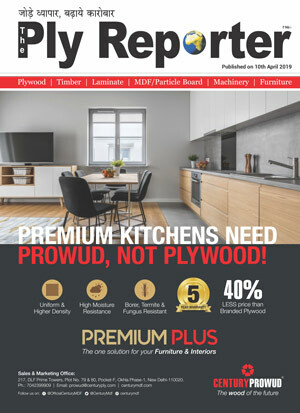 Mr. Ashok Agrawal, President of Awadh Plywood Manufacturers Association said in a conversation with the Ply Reporter that after the issuing of new licenses for wood based industries in the state there is mix feeling in Plywood industry. The question about the availability of timber in the state is realistic but its adverse effect will not be seen on the market.With a new venture of wood based plants, thecompetition in the market may be increased slightly but nothing much as India is a huge market with so many developing states. According to Mr Ashok Agarwal‘those who will pay attention to quality of the product and right market strategy will always be better in the market and grow. Now everyone has to pay more attention to quality of product which they are producing and the quality of plywood will improve substantially. Mr Ashok Agarwal added that after getting new license, it will take a year when industries will become operational. It won’t be an easy walk for non trade people as competition will be fought between better ones not the weak ones. 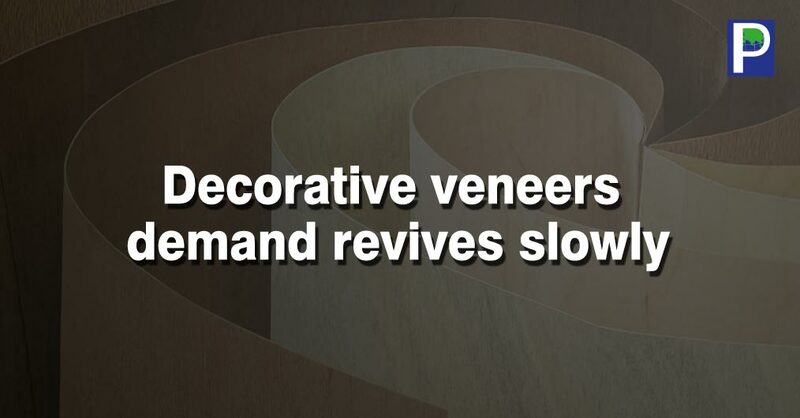 Mr. Naresh Tewari, AIPMA, said to the Ply Reporter that emerging scenario is set to increase competition and extend advantage to UP based plywood plants. He said that Punjab and UP will fast emerge on plywood manufacturing map in India where geographical advantage of plantation and fright will help the industries. 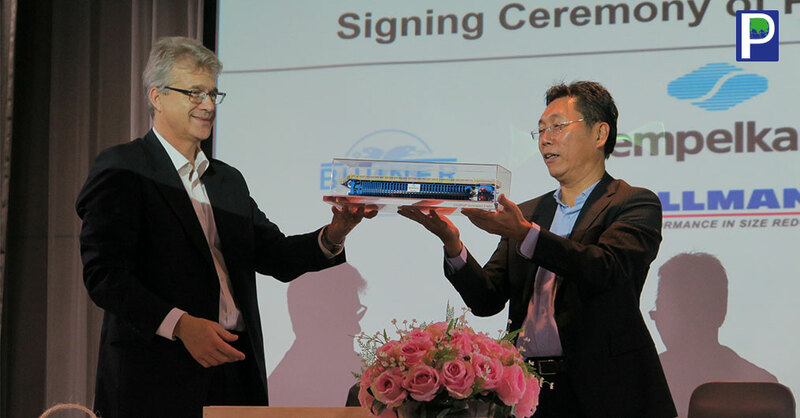 He added the according to his experience, dedicated and strong plywood brands will benefit from the emerging scenario and despite of pressure on margin there will be many plants and new brands who will strengthen their position. Mr. Ashok Agarwal, President of UP Plywood Welfare Manufacturers Association and member of the State Level Committee said that new licenses issued for saw mills are much higher than the actual availability of timber in Uttar Pradesh state. Government has issued 636 new licenses to saw millsand according to the estimation of their working for 8 hours, while the saw mill operates up to 24 hours in a day, he said. Apart from this, existing companies have already applied separately for new presses to increase their capacity; the number of such separate licenses may be in tune to around 250. Besides, 50 percent of the timber available in the state has been reserved for MDF and particle boards by the government. In this case, the quantity of total timber to be consumed by the saw mills, MDF and particle boards units will be much less compared to the timber available in the state and this situation is not good for the government, entrepreneurs and industry. The Actual quantity of timber is very less than the claimed quantity of timber, if the government re-evaluates the available wood in the state, then the reality will come out, and hence so many licenses will add to imbalance. Mr. Agarwal says that due to the issuance of new licenses, Farmers will get the maximum benefit, whereas the factories already exist in the state will have to suffer and their profits will be reduced and divided.